There was a large drought of goals in the 2015 season for Colorado. The Rapids didn’t manage to find the goal until their 5th game of the season – when they actually scored four against eventual conference winners, FC Dallas. However that was not the end of their scoring troubles and the finished 2015 as the lowest scoring team. 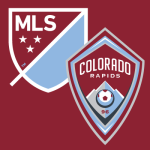 The Rapids found Shkelzen Gashi, an Albanian international that has been lighting up the Swiss league and has won the golden boot the past two seasons for Champions League participant FC Basel. This signing seems like a step in the right direction, however there is still plenty to address on the defensive side of the XI that has not been addressed by the ownership. Zac MacMath signed a contract with the Rapids after a successful loan spell over the past year. MacMath was poised to take over the #1 duties full time until rumors began whirling around that Colorado was in the market for a US international. At first there was speculation that the team was targeting Alejandro Bedoya – although that was quickly laid to rest. A few days later reports began to build and increase in credibility that Tim Howard is looking to return to MLS. 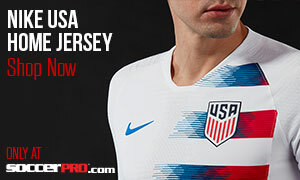 This is important because the Rapids hold the top ranking in the MLS Allocation order and would get ‘first dips‘ on signing any retuning US international to MLS. Until Colorado’s ownership invests money into the squad, the team will not have enough depth to compete in the superior Western Conference. The Rapids did improve a portion of their squad this offseason, I’ll try to be nice to them this year. 2016 Prediction: 9th or 10th place, their season will be over by August with their schedule loaded in the middle with Western Conference favorites. 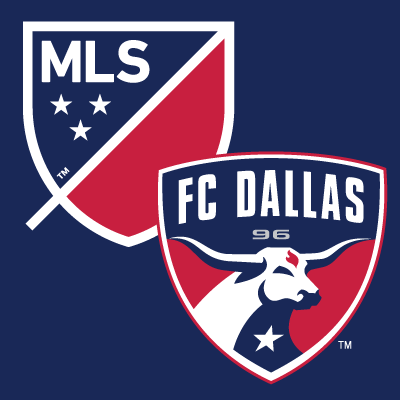 FC Dallas finished the regular season as the Western Conference Champions. There was little work to do in the offseason for Oscar Pareja because he was able to manage his talent in Dallas. Columbian international Fabian Castillo has been wreaking havoc in MLS the past three seasons. The 23-year-old could be poised to have a breakout year statistically in 2016. In the past two seasons the winger has managed 19 goals and 13 assists in MLS. With more experience and more familiarity with his teammates – specifically the other diamond for Dallas, Mauro Diaz – the greater offensive opportunities we will see open up for him in 2016. Matt Hedges had a stellar year in leading Dallas to the Western Conference regular season title. His performances in MLS lead to his first international cap with the US national team this past February. 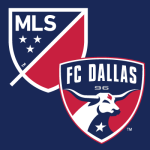 At 25, Hedges has solidified his name as a starting caliber centerback in MLS and has averaged 30 starts in his four seasons with Dallas. A lot will ride again on young homegrown goalkeeper Jesse Gonzalez in goal. Pareja let go of veteran goalkeeper Dan Kennedy in favor of the young net-minder. 2016 Prediction: Conference Finals again this year, but the team will be missing veteran experience to guide them through their tribulations. Straight from the top, no playoffs for Houston this year, here is why: Giles Barnes is not Didier Drogba or Sebastian Giovinco. Barnes needs more players playing off of him through the midfield so he isn’t a one-man show. Will Bruin had a decent 2015. The striker has averaged 10 goals a season for the past four years. Bruin decreased his shots on goal/goal ratio in 2015, but was not getting the ball in scoring positions like he was in 2013 & 2014 when his finishing was lacking. Not to mention now you have a full season of Erick Torres to play with. The addition of Andrew Wenger and midfield chance creator Cristian Maidana will spread the attack, the real question is do they fit together and when will it work? If Owen Coyle is able to the forwards the ball then Houston may be able to string some results together. Defensively this team is going to be solid. Expect an unusual amount of draws and grind-it-out results. David Horst had another solid season for Houston and will continue to keep the pressure off of the grizzly bear net minder Tyler Deric. 2016 Prediction: Third straight year without playoff soccer in the Alamo city. The LA Galaxy is the MLS definition of #SquadGoals. Jam packed with experience and top level talent (on an MLS scale) that faces all sorts of chemistry questions. An early 4-0 burn out to Santos Laguna in the CONCACAF Champions League helped emulate how loose this team is at the moment. Give them the usual four or five months and Bruce Arena will have them in top form for the playoffs. There is too much talent (to list) on this squad to finish on the bottom half of the Western Conference table. If things do not go to plan and results are slow, expect the Galaxy to switch it up and make some moves to reinforce the team. 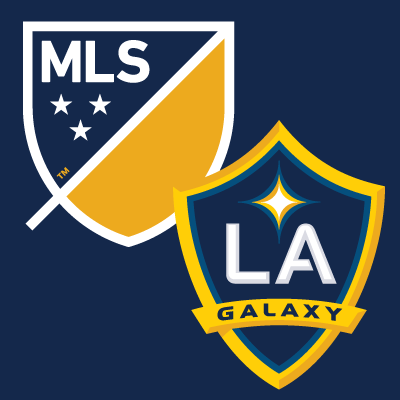 I am sure that Bruce and Chris Klein are already lining up their next three or four moves. Expect Robbie Keane to have a slow first half of the season. Mike Magee should play a big role in his return to LA. Have to hope that the former MLS MVP can get back to scoring goals and then making second half appearances in goal. 2016 Prediction: 4th through 6th, just depends on how quickly they can adjust in the spring or reinforce in the summer transfer window. After squeaking into the playoffs, the Portland Timbers were able to escape a tense penalty shoot out against Sporting Kansas City and turned on the afterburners to score the opening goal of MLS Cup inside the first minute. 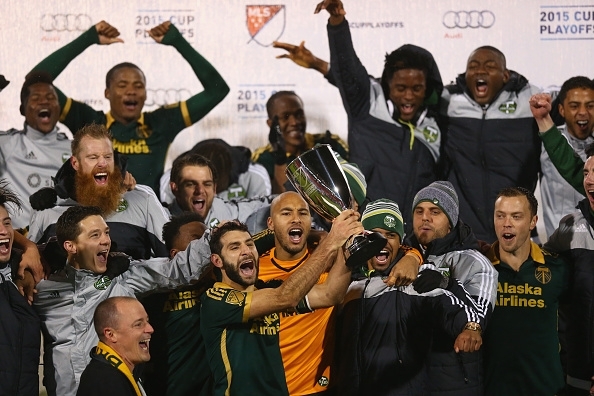 The Timbers deserved the trophy and the playoff place, don’t get me wrong. Portland’s steady defense kept them in many games during the regular season. Adam Kwarasey’s 13 clean sheets on the season was actually 4 better than Goalkeeper of the Year, Luis Robles. 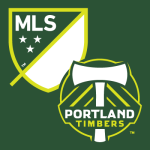 The center back pairing of Nat Borchers and Liam Ridgewell solidified a backline that has had a rotating cast of characters since the Timbers entered MLS in 2011. The Timbers will have some tinkering to do all around the field this season, except the aforementioned three. Losses of captain Will Johnson and wing/fullbacks Rodney Wallace and Jorge Villafana will leave large holes and give head coach Caleb Porter something to overcome if they want to retain the Cup. 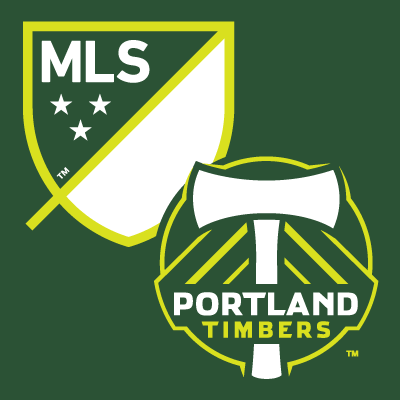 2016 Prediction: Not going to make it back to MLS Cup this year – or the playoffs for that matter- maybe a good US Open Cup run will keep the Timbers Army busy doing Tetris. Salt Lake with be an interesting team to follow in the 2016 season. Its hard to tell which way this veteran team will lean. On paper, the team is a winning one, but you have to wonder how long they can utilize the experienced core from the Jason Kreis era. Nick Rimando, Kyle Beckerman, Tony Beltran and the returning Chris Wingert you can expect to be solid this season. For 34-year-old Jamison Olave and 36-year-old Javier Morales we are not too sure what this year will have in store for them. Homegrown products Jordan Allen, Adolfo Ovalle and Omar Holness are the depth that Jeff Cassar will have to replace Javier with. 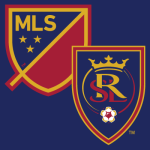 With an aging midfield player who dipped in production, you hope that the return of Joao Plata and Yura Movsisyan will help mitigate the offensive responsibilities for RSL. Movsisyan was there in 2009 when Salt Lake lifted their only MLS Cup. The Armenian midfielder is not known for his scoring record, but can stand out amongst some MLS talent. Do not be surprised if Yura puts in a couple goals per game against teams that give him time/space and struggles against clubs that like to press in the midfield. 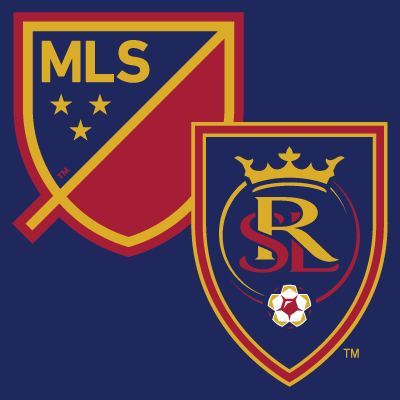 2016 Prediction: RSL’s fate may be decided come Decision Day on Week 34. 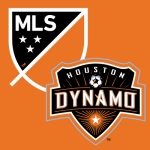 All MLS fixtures will be played that day at 3pm Central Time. Silent and deadly. The return of Dominic Kinnear to San Jose last year had been a long time coming. The coaching change will work perfectly for the Earthquakes in 2016. 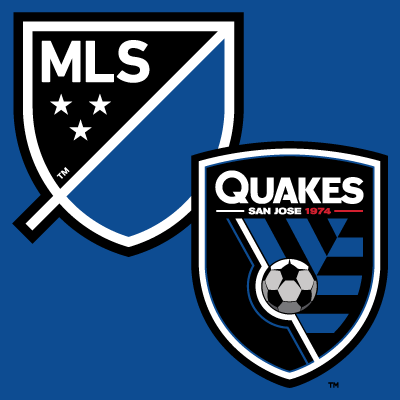 The Quakes are my dark horse to sneak into the Western Conference playoffs. This team that can and will do whatever it takes – tactically – to achieve a positive result. Chris Wondolowski will lead Americans in MLS scoring because he surrounded by players that recognize that he can finish chances. Chad Barrett, Simon Dawkins and Alberto Quintero all bring in experience to San Jose that will continue to mature the young talents of Tommy Thompson, Marc Pelosi and Fatai Alashe. The Quakes finished four points shy of the red line in 2015. With a better start to the season and a solid record at home, the Earthquakes should make the playoff race tight down the stretch. 2016 Prediction: 6th or 5th in the West, playoffs will be enough to keep the fan base and front office happy. All the eggs are in one basket & that basket is sitting in Jordan Morris’ locker. The record homegrown signing was a hot topic in a rather mild MLS offseason. With pressure from Jurgen Klinsmann and the heartstrings of the hometown pulling him in two different directions, the first year professional – and collegiate champion – youngster had to make a difficult decision before he even played in his first professional game. You hope for narrative sake that Morris can make himself a Seattle hero and replace the goals/production of Chinese Super League-bound Obafemi Martins. 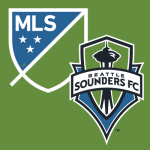 Clint Dempsey will need to carry this team on his back if they are to progress into the later stages of the MLS playoffs. I am not sure if Dempsey will have enough people to play off of, even with Sigi Schmid moving to a 4-3-3 formation to move more players into the final third. Deuce could find himself on Dempsey Island and force too much by himself if others are not will to participate with him. One new piece of this Sounders puzzle will be Joevin Jones. A quick pacey fullback that will stretch teams in a way that Seattle has not been able to do since selling DeAndre Yedlin. 2016 Prediction: Falling short in the MLS Playoff knockout stages is about as far as I can see now. Let’s check back in on Seattle after the summer transfer window. 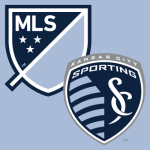 The major question in Kansas City is: Who can replace the impact goals that Krisztian Nemeth so valuably produced in 2015? 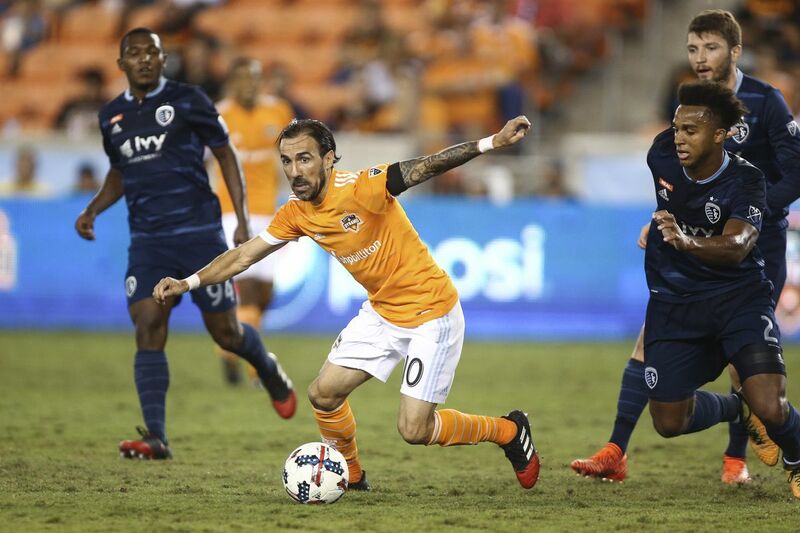 The more notable wide additions of Brad Davis and Justin Mapp do not historically create the goals that Nemeth was able to craft. In fact, both additions are known more for their chance creation than their goal production. With Benny Feilhaber coming off a MVP finalist year and US international Graham Zusi appealing to be fully fit – after battling extenuating knocks – this team is not short of creators as much as they are solely dependent on the lone finisher Dom Dwyer. The dependence of Dwyer to score goals on his own will be a large task to ask for a player who can and will score bunches against inferior opponents, but will always be remembered for his clutch 2013 Western Conference Final goal. A strong positive from 2015 to take over directly to the new season is the performances in goal by Tim Melia. Thrown into the starting role, Melia has made the position his own and has become a fan favorite for his athletic displays and dedication to maintaining an empty net. 2016 Prediction: Playoffs for the 6th straight season – but one & done for the third straight season. 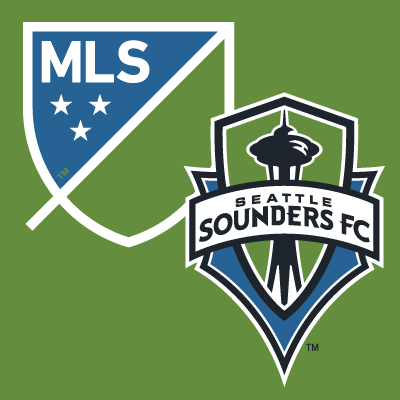 2015: 16-13-5, lost to Portland Timbers in the Western Conference Semifinals. 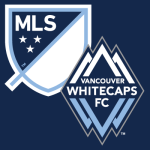 The Whitecaps are one of the most dynamic teams in MLS. Carl Robinson lead the Caps to their first Canadian Championship after being runners up from 2011-13. This Whitecaps team continues to strengthen each year. Healthy & present players will be the key for the Whitecaps. String puller Pedro Morales dealt with some injuries at the end of the season and the Caps certainly missed his presence. International call-ups can always stretch a team. The Whitecaps will experience this again this season, but should be ready in September for a strong playoff push. Blas Perez was added from FC Dallas in hopes to bring a few more goals to the team. Uruguay forward Octavio Rivero came in strong last season when he scored 5 goals in his first 6 games, but only 1 in his last ten. Robinson knows that he needs a few more goals to make it through the regular season. They hope to remain 1st or 2nd in the West and take the easy bye in the playoffs. 2016 Prediction: Finish 3rd or 4th in the West, but the Whitecaps will make it to the Conference Final. 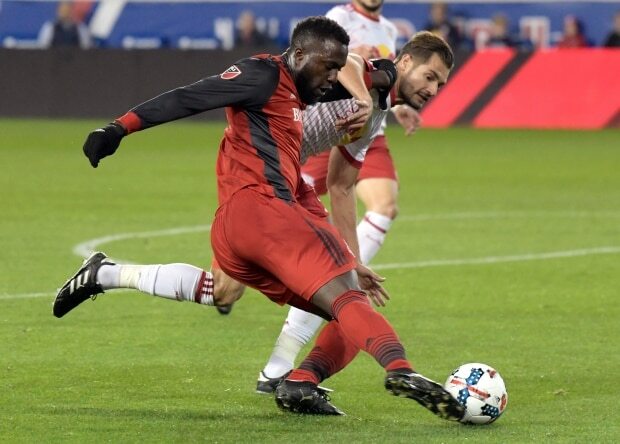 Read our MLS Eastern Conference preview.